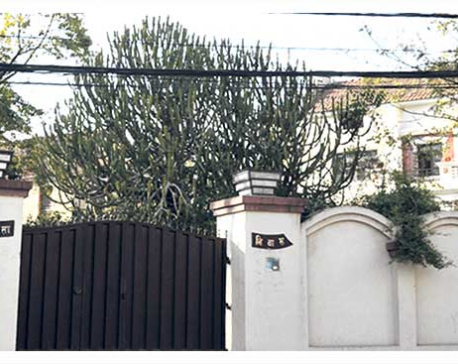 KATHMANDU, April 14: The so-called land mafia, which succeeded in transferring ownership of even public land adjoining the prime minister's official residence, is found to have illegally grabbed over 1,860 ropani within six years after the end of the Panchayat political system in the country. This alarming fact was uncovered in the course of probing the Lalita Niwas land grab by land mafia in collusion with top politicians and land revenue officials. Although this matter was brought to light by a probe some 23 years ago, the indifference shown by the government only emboldened the perpetrators. The probe committee stated in its report that 1,859 ropani, 14 aana 3 paisa 3 daam worth several billions was illegally taken by the land mafia in collusion with political leaders and government officials. The government has already entrusted the Commission for Investigation of Abuse of Authority and the Central Investigation Bureau of Nepal Police with investigating Lalita Niwas land which ended up in the name of private individuals after 2049 BS. Land mafia and government employees are found to have grabbed the public land through misinterpretation of decisions taken by cabinets led by Krishna Prasad Bhattarai, Girija Prasad Koirala and Manmohan Adhikari. 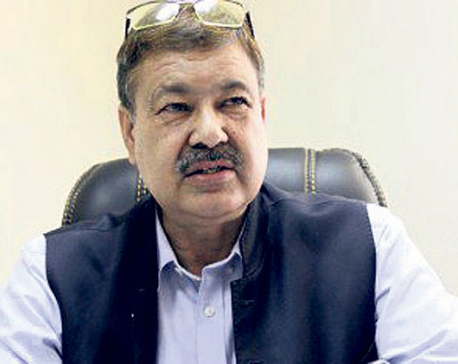 A High-level Commission on Investigation and Protection of Government and Public Land headed by Ram Bahadur Rawal was formed in 2052 BS after several substantial parcels of government land ended up in private hands. The report submitted by the Rawal commission had stated that 1,859 ropani, 14 aana 3 paisa 3 daam worth several billions had already been grabbed by the land mafia. The Supreme Court then issued a mandamus order to take action on the basis of the Rawal commission report. But no action has been taken against anyone. The apex court had issued the order to the Office of Prime Minister and Council of Minister in response to a petition filed by advocate Prakash Mani Acharya. A joint bench of Justices of Tapa Bahadur Magar and Mohan Prakash Sitaula issued the order on May 26, 2010, telling the government to recover land thus illegally taken . The apex court also asked the government to ensure proper protection of public and government land as per the survey conducted in 2012 BS. Among other things, the court ordered the government to form a high-level probe to investigate land grab outside Kathmandu Valley also. However, the initiative to recover public land grabbed by private individuals has just begun at the initiative of Prime Minister K P Sharma Oli.